Very cheap CS:GO Boost. Fast, reliable. I offer cheap, personal boosting service. What does that mean? That means I dont work for anyone or any boosting organization - therefore I am able to do things cheaper, my way. I am currently on a summer break and have nothing to do. Born 18th of March, 1997. I made about 2500 USD through competing in games. I already provided service for 11 customers total. I can point you to them, or to my other threads on other forums (in private, of course). I am 100% legit. I do not cheat, I do not use silent aimbot, nothing. I am completly clean. 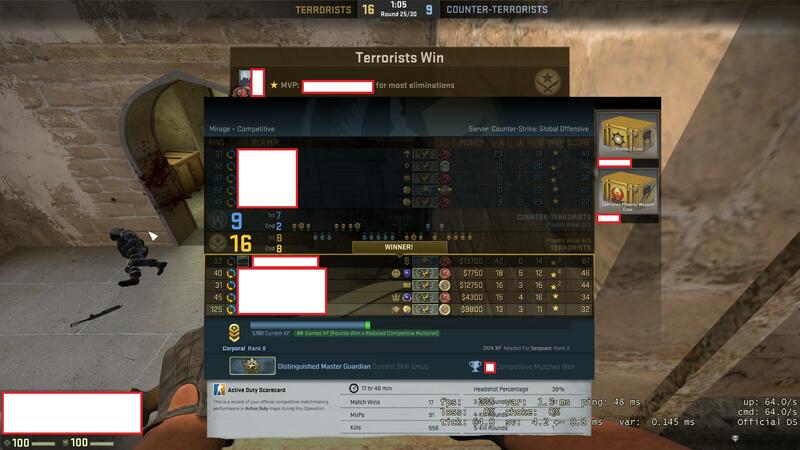 I have been playing Counter-Strike since early CS:S days when I was like 9 years old. 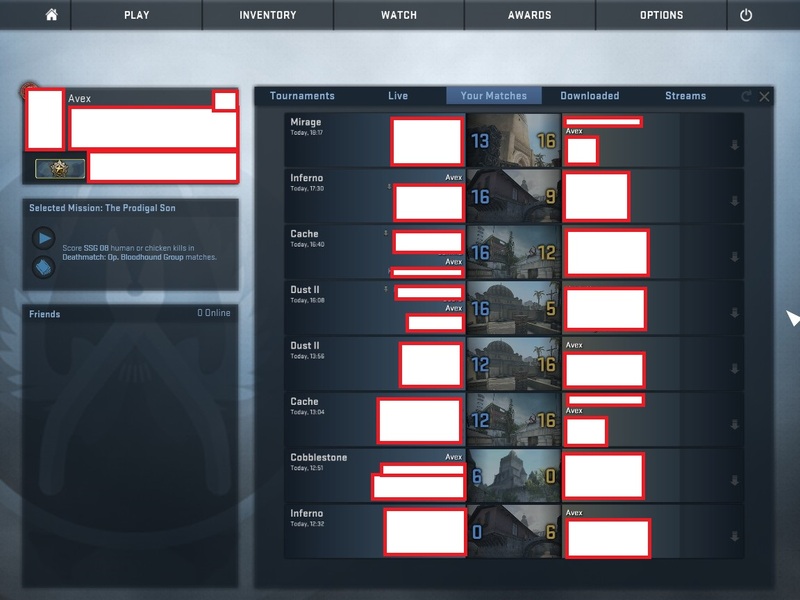 My main account is +8 years old with zero VAC bans and zero game bans of any kind on record. I have already been vouched for by a senior voucher on another forum and like I said - by customers. I HEAVILY recommend adding my skype where I will probably respond instantly. If you add my main account you will probably have to wait. I am often on other accounts. Contact me to discuss price. I will NEVER go first. Never did, never will - ever since TF2 days. You can pay me per uprank, you dont have to pay the whole boost at once. I am willing to use a highly trusted middleman if you feel insecure paying upfront. I can do both boosting methods. 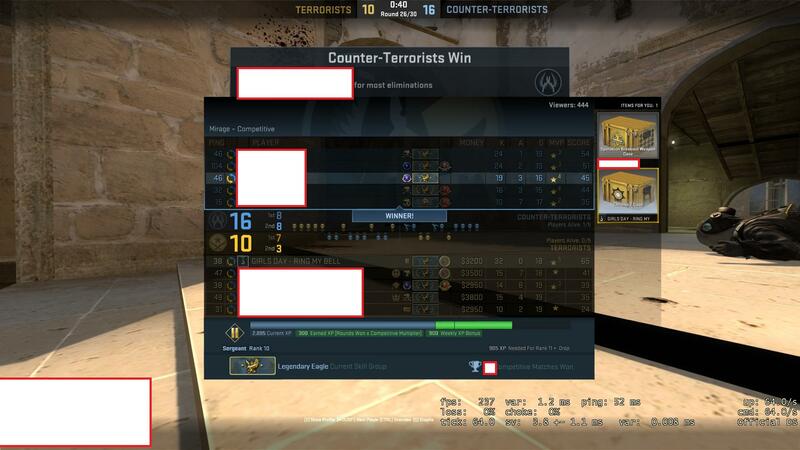 I will go directly on your account (cheaper way) or I will dualQ with you if the rank range allows it (my smurf is MG1). Third option is that you will provide me with a smurf account and I will que from your smurf with you. 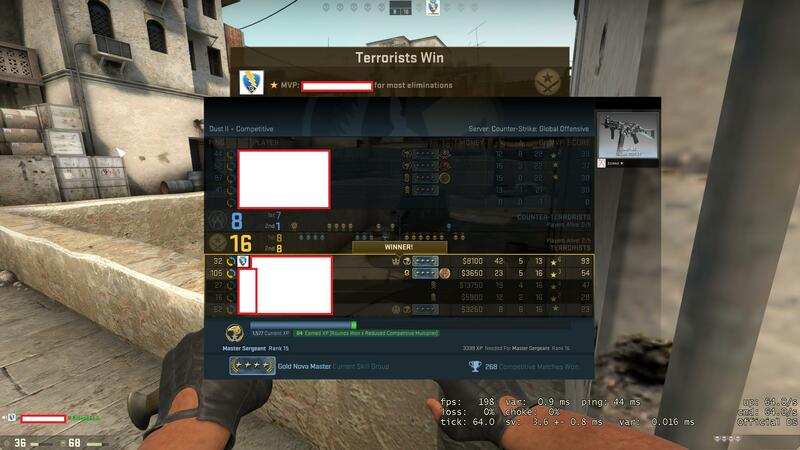 If I lose a game, I will provide you with a freewin no matter what (for example losing vs hackers). When dualQing, I go on TS with you, and give you tips on your gameplay, how to improve, etc. 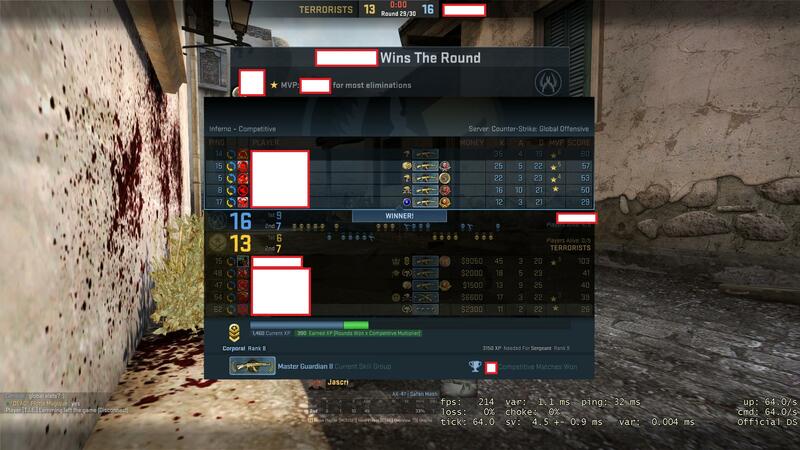 http://i.imgur.com/QOcK8Zb.jpg - some games are just uncarryable..
Last edited by 3kyline; 07-27-2015 at 10:08 PM. 9 happy customers in total, now up and boosting boys! "Note n.1: I do not cheat, I am completly clean. I can not counter enemy hackers with my own hacks so sometimes losing cannot be evaded." 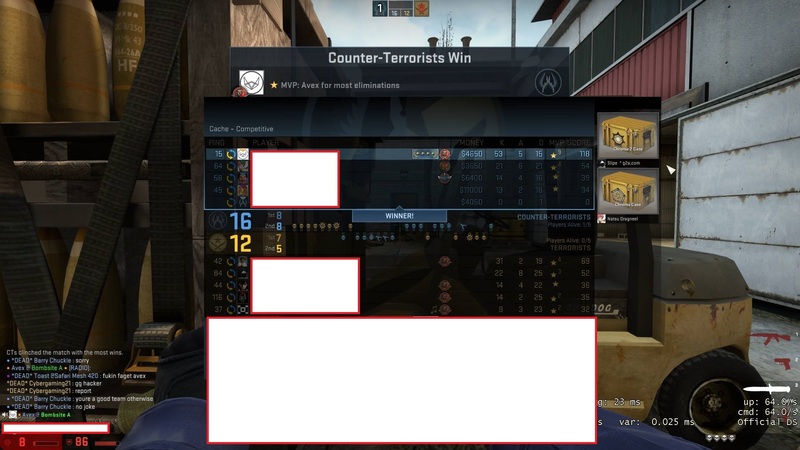 wat... so, do you have hacks or not? Used his service and Im really happy. A friendly guy and really fun to queue with. Would recommend him to others that look for a clean booster.